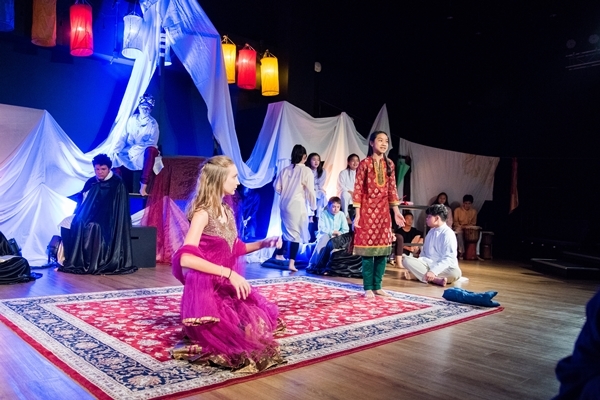 Scholarship students benefit in many ways at Harrow International School Bangkok; their unique talent is recognised and celebrated, they study with other young people who share their passion, they get supplementary support by teachers and they gain greater access to the school’s amazing facilities. 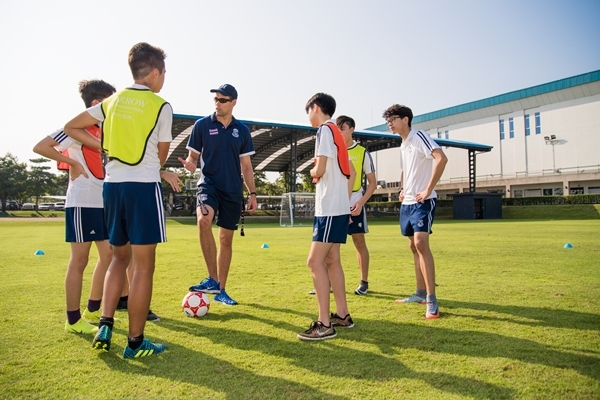 If your child is exceptional - academically, in sport or in drama, art, design technology or music - and they are able to pass the standard school entrance test, and are aged between 11 to 16, they could become a Harrow Bangkok scholar. 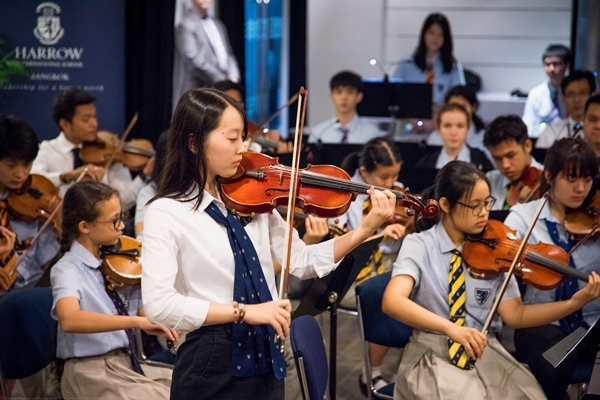 Year-on-year Harrow Bangkok students gain outstanding GCSE and A Level grades and graduate to top universities worldwide. 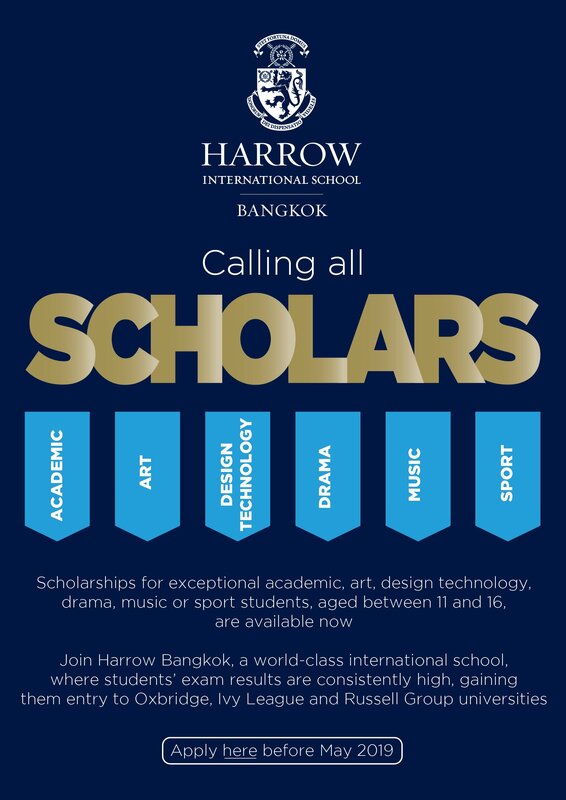 Find out more about scholarships at Harrow Bangkok here.